My New and Awesome Website is under construction! 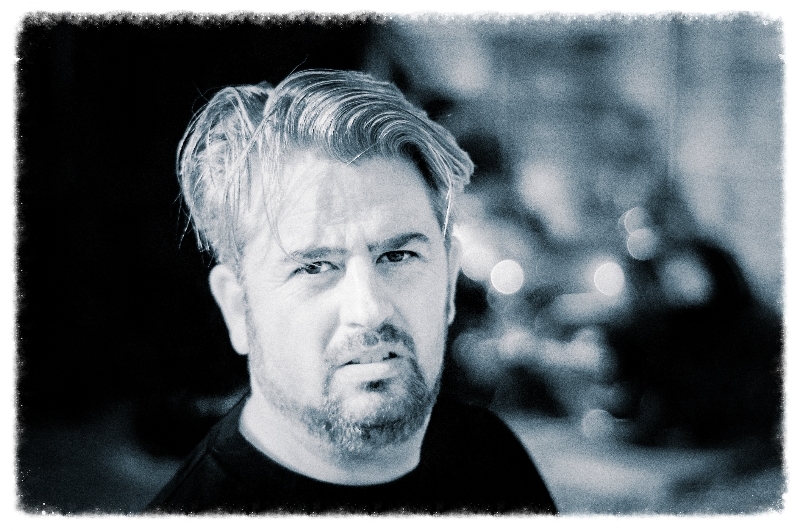 While all that technical doodah is proceeding, please allow me to introduce myself. Hi, my name is Nathan. I am a chimney sweep. I love cake. 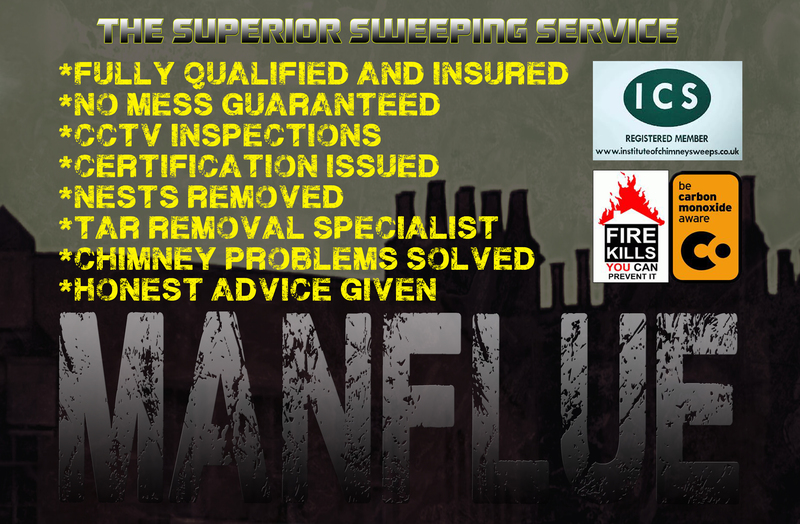 I am a fully qualified, insured and Institute of Chimney Sweeps registered sweep. I could say I was a Flueologist or a Carbon Deposit Relocation Facilitator, but essentially, I sweep chimneys. I have been cleaning and maintaining chimneys professionally for well over a decade. During that time I have gained a wealth of experience in addressing any type of chimney issue, and rather good at cleaning chimneys. I enjoy my work and pride myself on being professional, personable, thorough and clean. I feel a great deal of job satisfaction in servicing and maintaining my customers chimneys and encouraging clean and efficient burning techniques. I do enjoy a chat over a cuppa. Did I say I love cake?